Redweek’s annual list of the top 25 timeshare rental resorts has been released, making it the perfect time to plan your next vacation! Redweek.com highlights 25 resorts that have generated the most rental demand over the last year, and this year’s list includes 13 of the properties we sell/rent at Paradise Timeshare Resale. Relax on the beach in Palm Beach, Aruba or spend your evening testing lady luck at the on-site casino, you can do both! This timeshare resort has one-, two-, and three-bedroom units. View our listings. Overlooking the Pacific Ocean and Laguna Beach, this resort is set in gorgeous Newport Coast, California. A quick drive to Balboa Island, and wihtin driving distance of Hollywood, Disneyland, and Knott’s Berry Farm, there’s activity for the whole family! View our listings. Marriott’s Ko Olina Beach Club is a timeshare resort in Kapolei, Hawaii. Swim in the ocean or relax at one of the 7 beautiful lagoons before unwinding in a one-, two-, or three- bedroom villa. View our listings. With 16 acres of oceanfront property in Lahaina, Hawaii, this timeshare resort has it all. Visit the day spa, swim in the 3.5-acre Superpool, or visit Whaler Village for local dining and shopping. View our listings. This timeshare resort in Lahaina, Hawaii is the perfect place to unwind. With three on-site restaurants, multiple fitness centers, a 10,000 square-foot spa, and several lagoon style pools, you’ll never want to leave! View our listings. 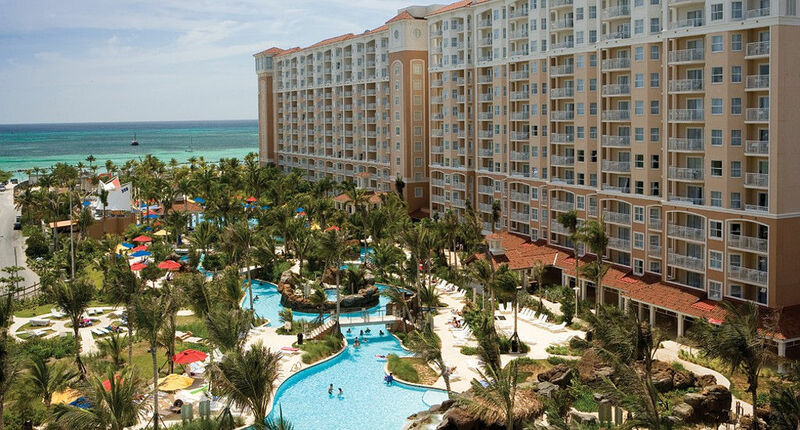 Take a vacation you’ll never forget at this timeshare resort located less than a mile away from Atlantis, on Paradise Island in the Bahamas. Expect nothing less than the best from the on-site waterpark, casino, international cuisine, and golfing. View our listings. In Lahaina, Hawaii, this remarkable timeshare resort boasts five outdoor heated pools, tennis court, a spa, an several restaurants. Studio, one-, and two-bedroom villas just steps away from the beach. View our listings. This timeshare resort in Lahaina, Hawaii with lock-off, two-, and three-bedroom units has shopping, dining, snorkeling, surfing, and relaxing…choose your vacation! View our listings. Surrounded by luxurious waterfalls, lagoons, and tropical plants, this incredible timeshare resort is located in Koloa, Hawaii. Steps away from the ocean you can snorkel, swim, or scuba dive. View our listings. At this beautiful timeshare resort in Palm Desert, California you can enjoy the on-site pool, drive to Joshua Tree National Park, or play golf on the championship course. Featuring one- and two-bedroom villas. View our listings. This beautiful resort in Fort Lauderdale, Florida lets you relax your own way. Swim in the outdoor pool and take in the beautiful views, take a walk on the beach, or enjoy your spacious villa. View our listings. There’s always fun in the sun at this Palm Desert, California timeshare resort! Pools, a fitness center, world-class golfing, and much more surround the spacious two-bedroom villas with furnished balconies. View our listings. Finally, in Orlando, Florida, this popular timeshare resort takes you to a lake-side setting outside of the hustle of downtown. Universal Studios and SeaWorld are within driving distance so bring the whole family! View our listings. Let us help you find the perfect timeshare so you can vacation for years to come! Enjoy the most popular timeshare resorts at discounted prices by purchasing a timeshare resale. Call us today at 800-996-2001, or submit our contact form to talk to an agent.